Home › Club News › Cotton Tree takes off! 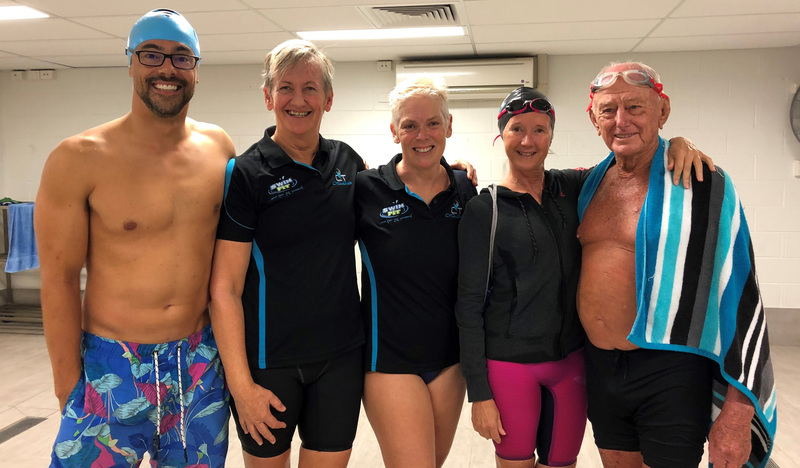 Cotton Tree Masters Swimming Club began in July 2018 and has completed it’s first very successful season. Three members – Gay Bradley, Lana Walkerden and China Johnson flew to Adelaide in March to contest the Australian National Championships where 85 clubs from all States of the country competed for medals. Cotton Tree came home with a total of 5 gold medals and one National Record (all won by China). 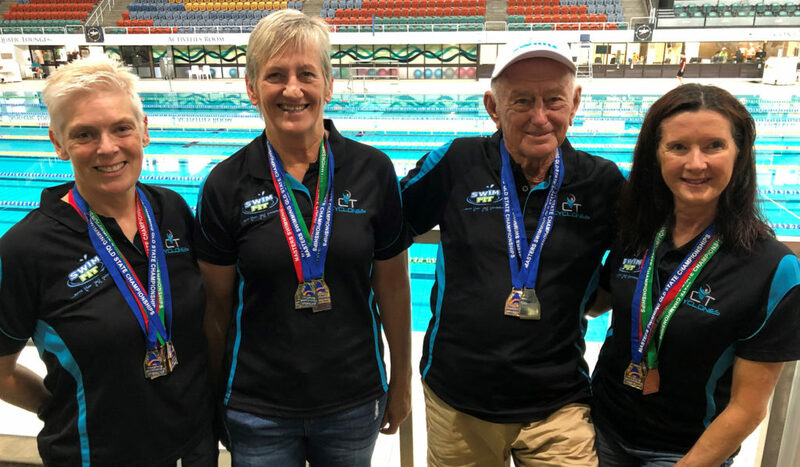 In April, just three weeks later, the trio was joined by another two members Caleb Langelaan and Jenny Dimick, and travelled to the Chandler pool in Brisbane to contest the Queensland State Championships. They returned home with another swag of medals 10 gold, 5 silver and 5 bronze. In between these carnivals Gay Bradley competed in the Australian Surf Lifesaving Championships and won two silver medals. This is a remarkable effort for a new club with only 8 members. Congratulations QCT Cotton Tree Masters and keep up the great work!